Durable light modern design available in reduction ratios 5-100. Aluminium construction size 30-90. Cast Iron construction for more arduous duty size 110-130. 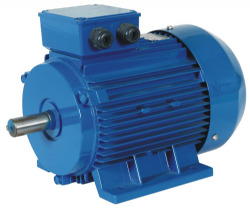 Suitable for use with IEC Frame motors 63-132. Output flanges & shafts available.